Another Writ Petition has been filed challenging the validity of Constitution 99th Amendment Act, 2014 and the National Judicial Appointments Commission Act, 2014, in the Supreme Court by Centre for Public Interest Litigation. The Petition has alleged violation of the basic structure of the Constitution of India and has urged for enforcement of Fundamental Rights under Article 14 and 21 of the Constitution. According to CPIL’s petition, the country hence needs a broad-based independent constitutional body that would make appointments of judges in a transparent manner by calling for applications and nominations of candidates and evaluating them on set criteria. Another allegation of the petitioner is that the impugned Act does not lay down any standard of transparency, which is a sine qua non for appointments to high offices as held by this Hon’ble Court in various judgments. It further does not lay down any objective criteria for the selection of Judges. It therefore prays for a direction to the Government to set up a “broad-based full-time body for the selection of the judges”. The Petition discusses the three Judges Cases, which had established the Collegium system of appointment of Judges. 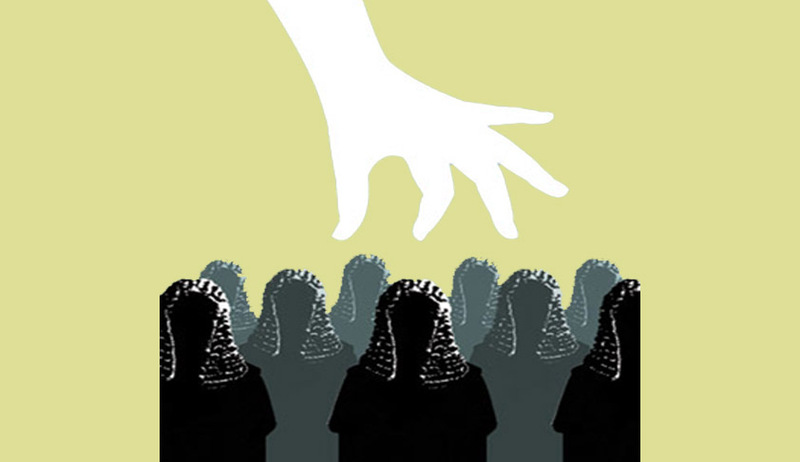 The issue of the manner of appointment of judges was first raised in S.P. Gupta’s case [1981 (Supp) SCC 87], wherein the majority held that primacy in judicial appointments was with the government and it could disregard the opinion of the Chief Justice in the matter of appointments and transfers of judges and Chief Justices. The view in S.P. Gupta’s case was reversed by an innovative judgement in the Supreme Court Advocate on Record Association case [1993(4) SCC 441], which wrested the control in the matter of judicial appointments from the executive and vested it with the judiciary. The words “in consultation with the Chief Justice” were interpreted to mean, “with the consent of the Chief Justice”. The meaning of Chief Justice was interpreted as, a collegium of Chief Justice plus 3 senior judges of the Court. In fact, a new elaborate procedure was laid out by the court for appointment of judges, in which the role of the government was reduced to returning a name recommended by the collegium for reconsideration. If the collegium reiterated its recommendation, the President would have no option but to go through with the appointment. High Court appointments would also go through a similar procedure, except that the recommendations there would originate from the collegium of the High Courts. In 1998, the Supreme Court further tweaked its judgement of 1993 in a Presidential Reference on this issue [(1998) 7 SCC 739]. The collegium was widened to 5 judges. Consultation with other judges in the court who came from the same High Court as the proposed nominee was also provided. But the control over the appointments continued to vest with the Judiciary. CPIL’s founder President was the late Shri V.M. Tarkunde and its Executive Committee consists of several Senior Advocates including Mr. Fali S. Nariman, Mr. Shanti Bhushan, Mr. Anil Divan, Mr. Rajinder Sachar, and Mr. Colin Gonsalves among others. Fresh petitions were filed in the Supreme Court last month, challenging the National Judicial Appointments Commission, by the Supreme Court Advocates on Record Association, Senior Advocate Bhim Singh and Senior Advocate Bishwajit Bhattacharya. Read the LiveLaw story here. A Petition was also filed in the Kerala High Court by Adv. Baisil Attipetty, on the ground that it is violative of Article 50 of the Constitution of India. Read the Petition and LiveLaw story here. You may read more news about the NJAC here. Read the Writ Petition here.